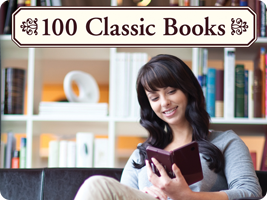 Genius Sonority's series of e-reader software for the Nintendo DS allowed you to download and read a selection of literary classics. Set ambient reading sounds, create bookmarks and even submit online reviews for the books you have finished. Only the first game in the series was released outside of Japan, although the book selection was different for each version.